Throughout his career, M. Night Shyamalan has become one of Hollywood’s most divisive filmmakers. After The Sixth Sense, Shyamalan become known as “the twist guy.” His follow-up film, Unbreakable, was seen as a disappointment upon its release – simply because it was mis-marketed as a thriller. Regardless, Unbreakable turned out to be the true high point of Shyamalan’s career. That career eventually became the laughingstock of the industry. However, Shyamalan reclaimed some of his lost clout after The Visit and Split. 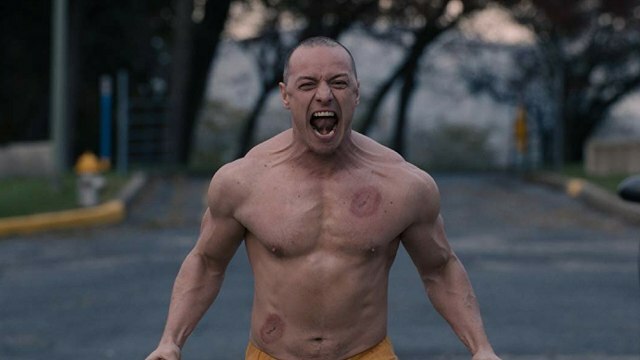 Now, Glass has finally arrived in theaters as the follow-up to his underrated masterpiece. 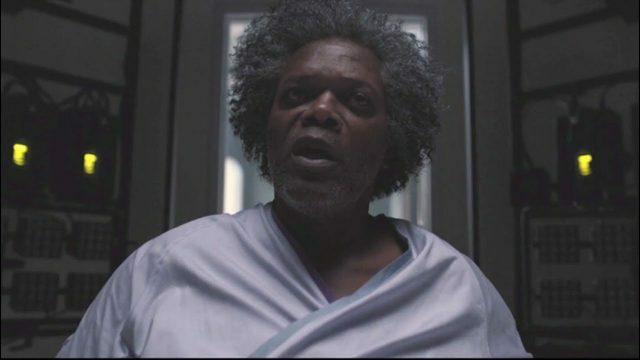 Glass also represents Shyamalan’s first true sequel. But it is so reliant on its predecessors for context that it’s impossible to make sense out of it without watching those movies. It simply doesn’t work as a stand alone piece, which is radically different from the two films that came before. That was the first sign that Glass relies too heavily on audience goodwill, rather than telling a strong story of its own. Unbreakable and Split created high expectations for this film, and Glass cracks under the weight of that burden. As a writer, Shyamalan is sometimes his own worst enemy. According to Shyamalan himself, he’s primarily interested in the first acts of his movies. Unbreakable is a prime example of this obsession. Even Shyamalan has described Unbreakable as the first act of a normal superhero film. Shyamlan delivered a solid first act for Glass. Unfortunately, the second and third acts manage to drop the ball in nearly every way imaginable. While Unbreakable felt ahead of it’s time in terms of predicting the comic book movie craze, Glass feels like it’s playing catch up. This movie posits the idea that these comic book characters exist in our world. But it also goes out of it’s way to prove that they don’t. Normally this would be an interesting idea worth exploring. However, as a sequel to both Unbreakable and Split, the script largely undoes what makes both of those films so rewarding. 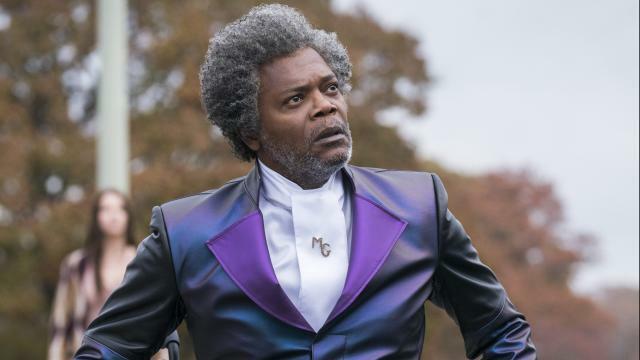 Shyamalan’s writing feels vastly inferior in Glass when compared to its predecessors, although his direction is pretty much on par with the rest of the series. Regardless, bringing together the characters from Unbreakable and Split creates a tonal mish-mash. While the former was a drama, the latter was primarily a psychological thriller. 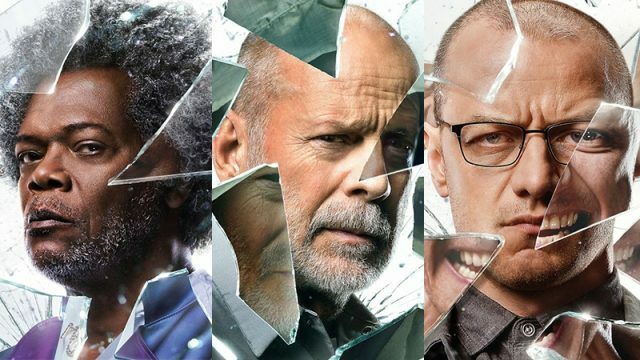 Even though both prior films had moments of comedy, Glass is often too funny for it’s own good. As a result, the tone ultimately feels disconnected from its own story as well as the two previous films. it’s very unfortunate that Samuel L. Jackson’s titular character is relegated to a supporting role at best. Surprisingly, it’s James McAvoy who gets top billing over both Jackson and Bruce Willis. McAvoy’s committed performance is easily one of the most interesting parts of this movie. Willis and Jackson’s performances are simply good enough. Shyamalan has such an obvious affinity for Kevin and his personas that Glass is more of a sequel to Split than Unbreakable. Considering that the script doesn’t do any favors for anyone besides McAvoy, the cast does a pretty solid job of elevating the material to the best of their ability. Glass also receives one of Shyamalan’s infamous third act twists. But the ending of this film is so far-fetched that it lands with a giant thud. Shyamalan clearly wanted this twist to be an emotional gut punch. However, it’s simply too ridiculous of a notion to fit within this super-realistic universe that he created. It even feels like a betrayal of his previous films. It may also change some opinions about the merits of both Unbreakable and Split. Similarly, the film’s newest character – Dr. Ellie Staple – proves to be extremely problematic on multiple levels. 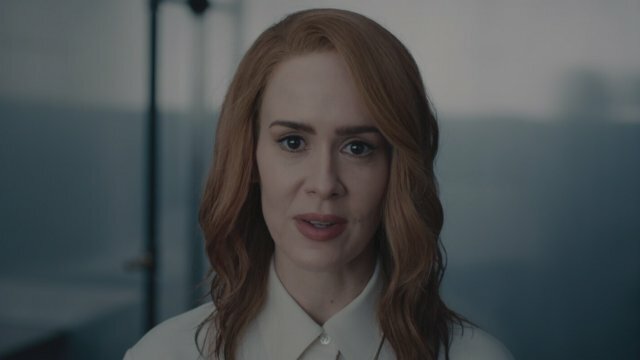 While Ellie has her own set of convictions, the ultimate motivation for her beliefs ends up being a logical fallacy that goes against everything the series had set up thus far. Glass tries to explore some interesting and potentially powerful thematic ideas. And yet it plays out as if Shyamalan was at odds with his own story. Glass is emblematic of Shyamalan’s worst tendencies as a filmmaker. He tends to conceive of great ideas that can never fulfill their promise. Shyamalan also seems to have trouble completing his stories in a meaningful way. Even Unbreakable suffers from this very problem. Unbreakable just abruptly stops. But that ending was far more effective than the conclusion of Glass. In this respect, the new movie is a massive disappointment. While there are some really great individual moments in Glass, it fails to come together. It’s truly unfortunate, because Shyamalan was really onto something in the first act of Glass. It provided a sense of forward propulsion and excitement that eventually evaporated. Shyamalan has spoken about the heartbreak he felt when Unbreakable was poorly received. Glass is likely to create similar heartache for anyone who loved his previous films. And it will ultimately bring new context to the words “a film by M. Night Shyamalan” – love it or hate it.